Patient assessment should be the guideline for prescribing blood pressure medications, according to the new study. A new study is suggesting doctors start treating their high risk patients for heart disease with blood pressure medications even if their pressures are in the normal range, according to bbc.com. Current health guidelines call for treatment with blood pressure-lowering drugs when a patient’s blood pressure is above 140, but the new recommendations say those patients should be treated based on their personal risk of heart disease rather than an arbitrary number on a chart. The research team, made up of global experts in their fields, analyzed data from more than 100 large-scale trials, taking into account information from about 600,000 subjects from a period between 1996 and 2015. Their findings show that patients with the highest risk of developing heart disease, which included smokers and diabetics over 65 years old would benefit the most from the treatment, and would lower their chances of having a heart attack or a stroke. The report adds that once people are on blood pressure medications, the target levels could be lowered even further, citing that recent studies have shown that patients benefit from lower blood pressure, no matter what level they established as a baseline. The authors stopped short of saying that everyone should be put on blood pressure medication, since side effects of the medications should be measured against the perceived benefits. While agreeing the findings of the study were important, Professor Liam Smeeth, of the London School of Hygiene and Tropical Medicine, warned everyone will not be able to tolerate their blood pressure being lowered to certain levels, confirming the need for a balance between the side effects and the benefits of the medication. 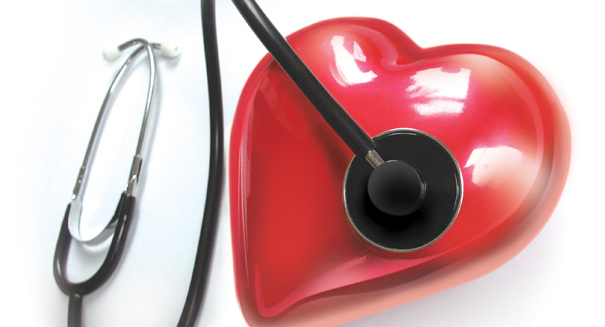 Some experts say medication is not the only way to lower a person’s blood pressure. Dr. Tim Chico, heart specialist at the University of Sheffield adds we can all reduce our own blood pressure by eating healthy, engaging in more physical activity, reducing our alcohol intake, and maintaining a healthy weight. Chico says we can all do these things safely, cheaply and just as effectively as taking medication. Findings from the study appear in the Lancet.